SEOUL, Oct. 19 (Yonhap) — A Seoul court on Friday placed Skinfood under its receivership in a move that could help the troubled South Korean cosmetics firm pick up speed for its normalization, the company said. The decision by the Seoul Bankruptcy Court came about a week after the cosmetics maker filed for a court-led restructuring scheme, saying that it is having a temporary difficulty in securing liquidity due to excessive debt. As of the end of 2017, the company’s liquid liabilities exceeded liquid assets by 16.9 billion won (US$14.9 million), according to its regulatory filing. Some of the measures to be carried out are to reduce the range of products the company produces to save costs and to push for sales of its stakes in its Chinese or U.S. units, which it wholly owns, Skinfood said. “As we have confirmed through various routes the demands from our stakeholders and consumers to continue production, we will focus on normalizing our financial structure and the supply of products as soon as possible,” a company official said. The cosmetic brand is currently present in 15 foreign markets, including the United States, China and Japan. 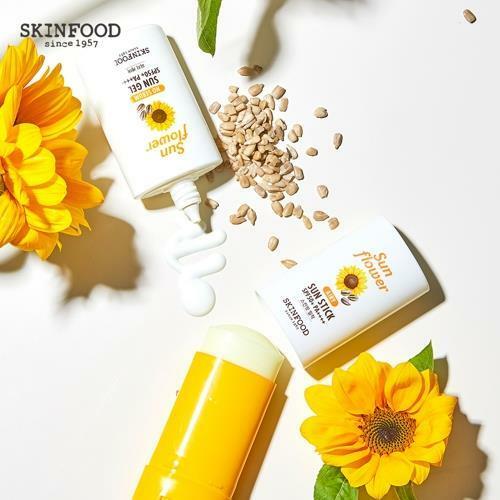 Skinfood’s sales came to 126.9 billion won in 2017, down 25 percent from the previous year, with an operating loss of 98 billion won on a consolidated basis, it said.